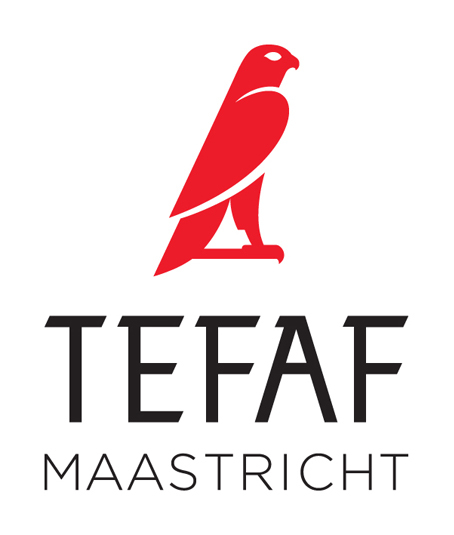 TEFAF MAASTRICHT 2018 — Sydney L. Moss Ltd. In 2018 Sydney L. Moss Ltd. will exhibit at TEFAF Maastricht.. At our stand a wide array of fine sagemono, including netsuke, inrō, and pipecases, will be on display. We will also be showing a selection of fine Chinese and Japanese paintings. Please find us at stand 268 from the 10th - 18th of March.